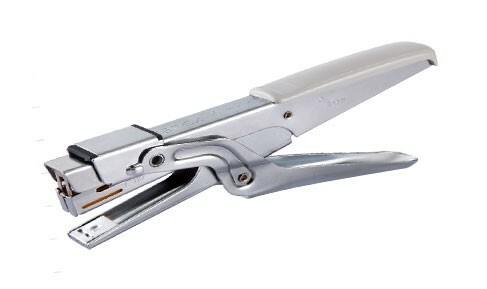 Quality steel construction with plastic handle for easy gripping. Indicate maximum insertion paper depth. The base length of depth is 45mm and breadth is 172mm.